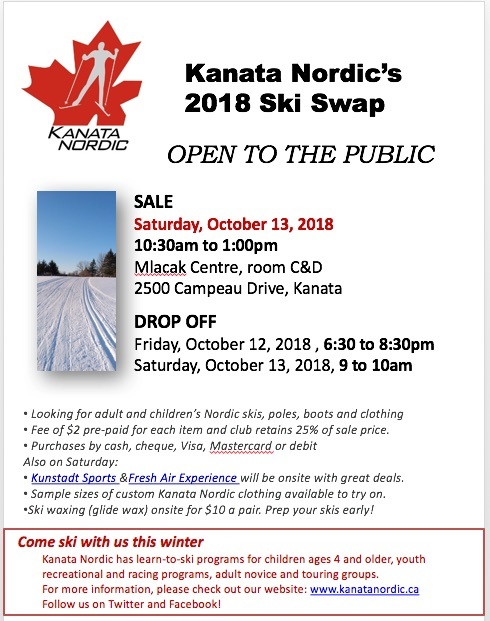 Please fill out the seller form in advance. 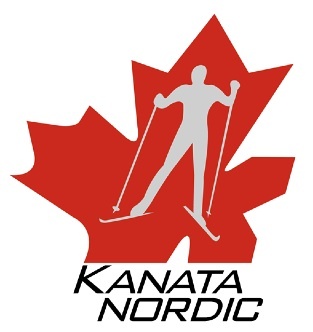 Kanata Nordic volunteers can help you with pricing. Information on how to complete the seller form is here. 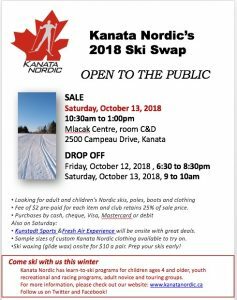 No Replies to "Annual Ski Swap & Sale"
Kanata Nordic helps make Ottawa Winters more fun for the whole family.